Mini flowers need mini vases. And mini vases need mini stamps, right?! 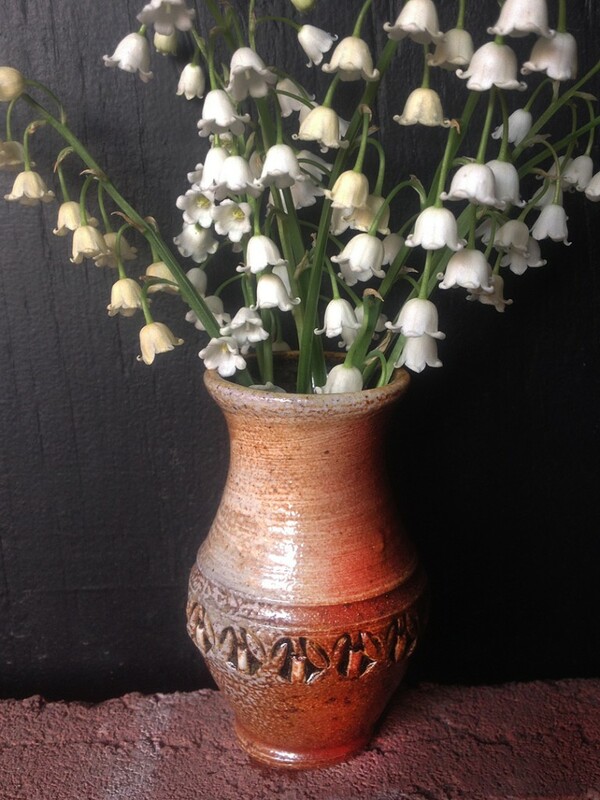 Love the smell of lily-of-the-valley too!! !